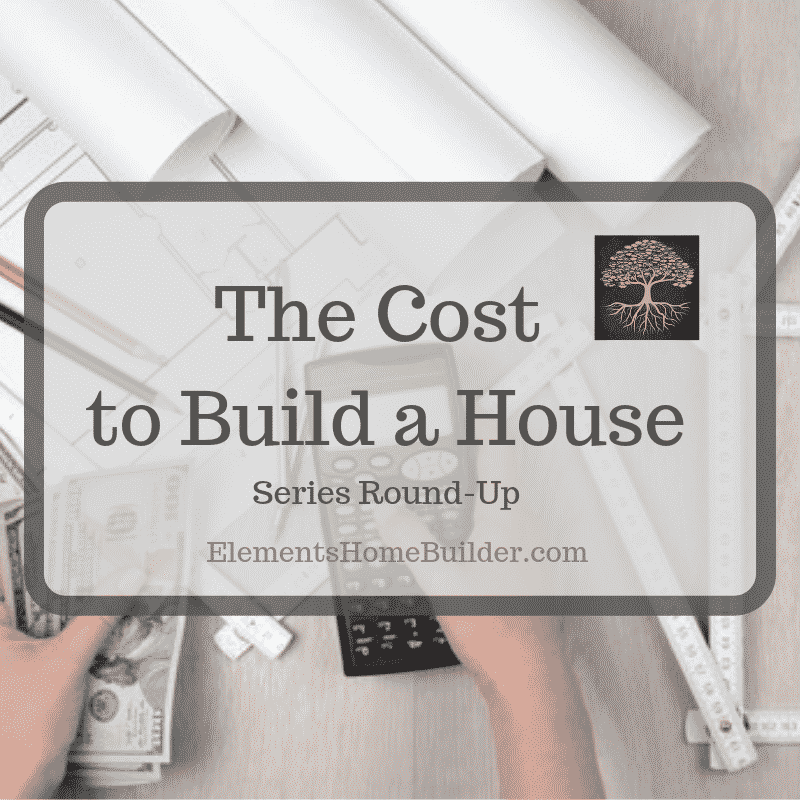 Cost to Build a House: The Builder's Fee | Elements Design Build L.L.C. 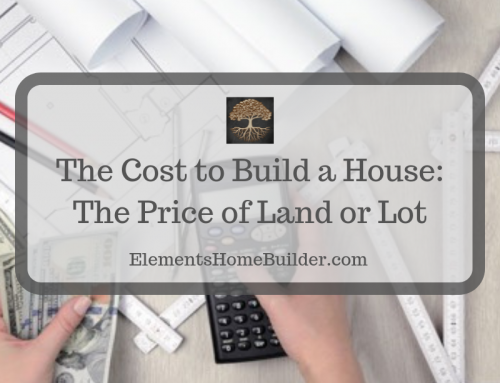 Whether already built or going to build, when you purchase a brand-new, never-been-lived-in home, you will pay a builder’s fee. 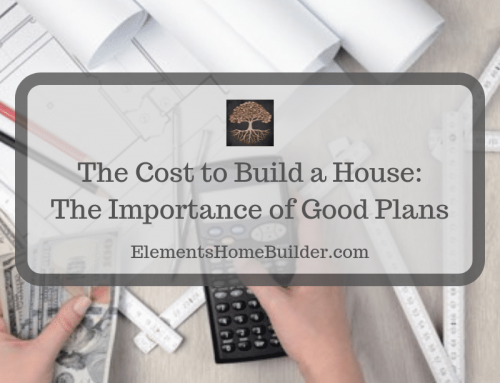 If the home is already built, the question about how much the builder will be paid is often not a concern. 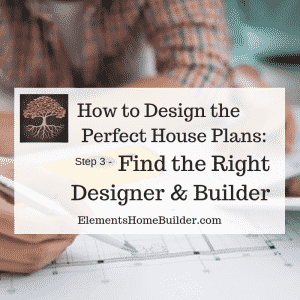 This makes sense because the customer knows the price of the home, which is not going to fluctuate. 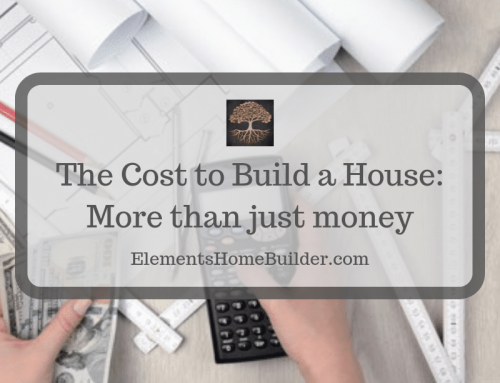 When building a custom home, however, the builder’s fee becomes more important to clients. Before we discuss this fee, it is important to remember that there are two different types of contracts–fixed-price and cost-plus. (You can read more about that here.) Of course, both contracts include a builder’s fee. And how much exactly is that fee? Well, it varies from 12-25%, with the national average approximately 15%. That means, a 15% builder’s fee for a $500,000 home is $75,000. What?! Why would I pay a builder $75,000?! 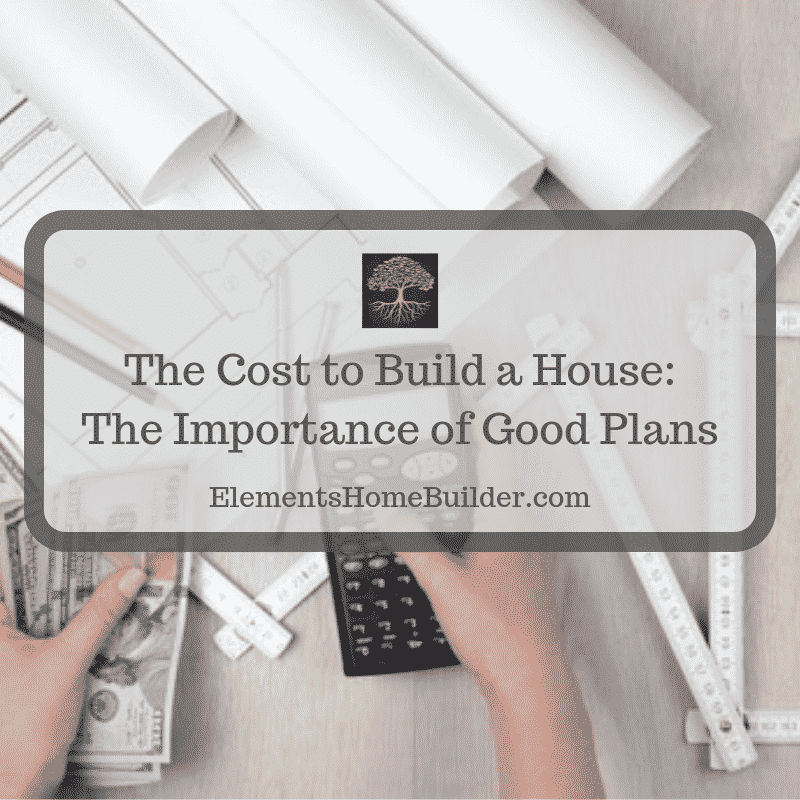 I can save the money and do it myself! I mean, it’s just coordinating a few subs and scheduling some deliveries, right? Well, before we talk about the role of a builder, let’s think about your current job. Could your boss hire someone today who has no experience to do your job as well as you? Well, probably because you’ve made mistakes along the way, learned a lot, and now have the knowledge needed to do your job not only well, but efficiently. 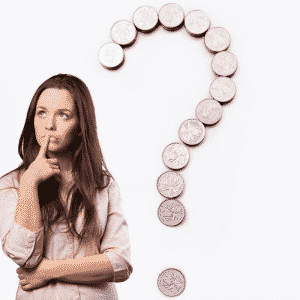 So, now the question becomes… Do you want to hire an experienced builder and pay a fee for his/her knowledge? Or do you want to hire the person with no experience (yourself) in an effort to save a bit of money? Also, remember that building homes is a builder’s full-time job. 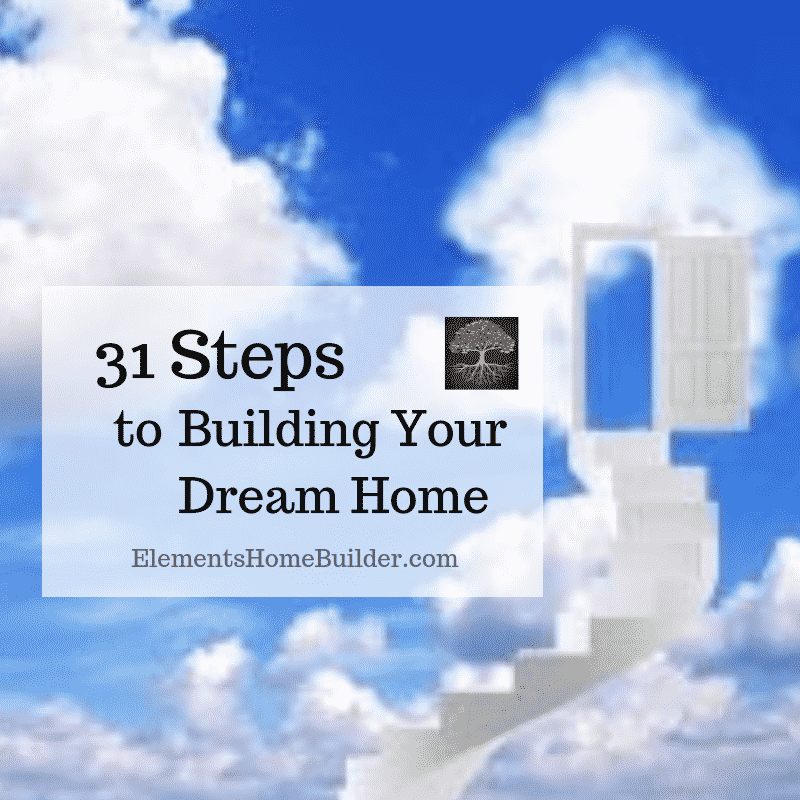 Do you really have the extra time to devote towards building your dream home? 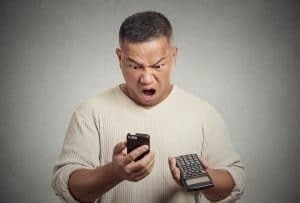 Is the fee worth it? 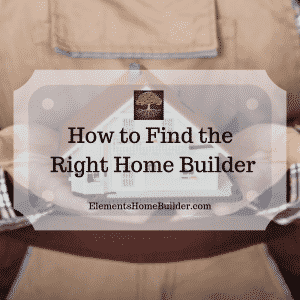 To help you figure out how to hire the right home builder, check out these two articles by clicking on the appropriate image. 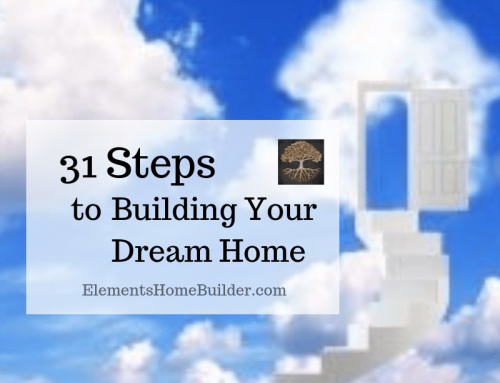 Also, subscribe to our email and receive our FREE eBook, “Building a Custom Home on Your Land: A Step-By-Step Guide.” It contains an entire chapter dedicated to how to find a custom home builder you can trust. And of course, contact us! We’d be happy to answer any questions and would love the opportunity to put you in your Element! 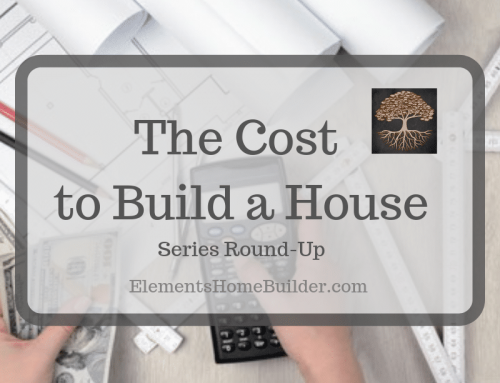 *Note: Elements uses a cost-plus contract, with a 15% builder’s fee. An article discussing the builder's fee, including how much it costs, whether it is worth it, and how the builder earns this fee.